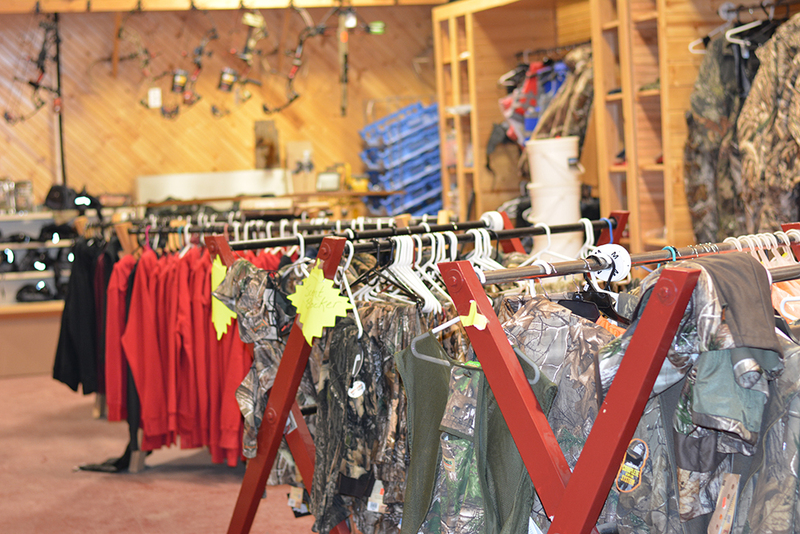 At Middle Mountain Sporting Goods in Randolph County, WV, we carry an assortment of clothing and apparel. 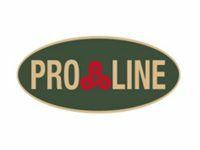 Whether you are hunting, scouting, fishing, working outdoors, or looking for everyday wear we have what you are looking for. 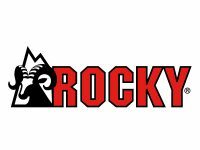 No matter what you are doing or where you will be, Middle Mountain Sporting Goods has everything you can possibly think of. We encourage you to stop by our store to see for yourself. 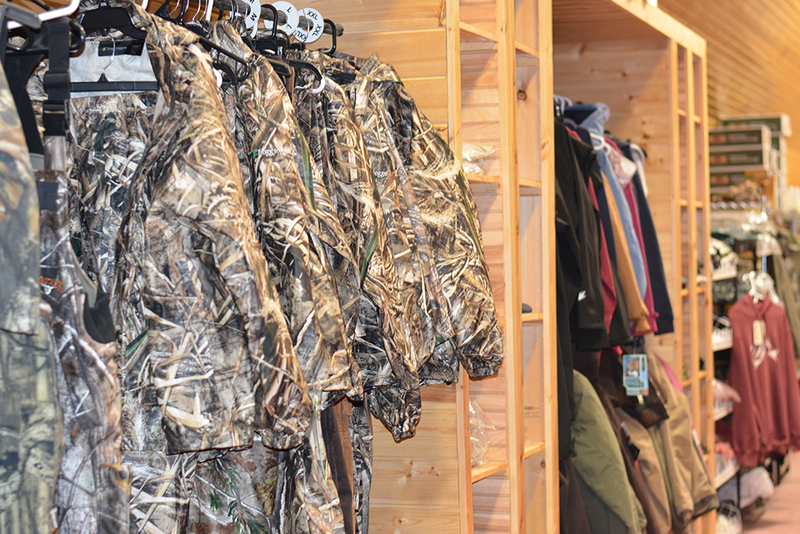 We carry adult camouflage and hunting clothing as well as youth and kids clothing. It is important to make sure you have the right hunting gear when out in the elements all day. You need to stay warm and dry. It is also important to mask your scent because we have an odor that animals can detect. 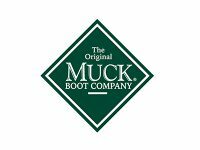 To have a better advantage when hunting, stop by our store and purchase items from Scent Lok and Scent Blocker to mask any odor. 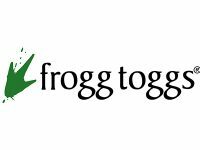 We have Frogg Togg clothing and accessories that are perfect for fishing. 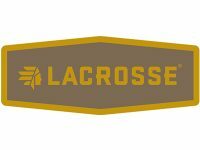 This includes raingear and accessories, jackets and pants, rain suits, and hats. Frogg Togg is waterproof and breathable at affordable prices. If you are out working in the rain or snow we have the right clothing for you. 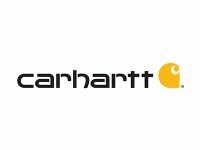 We carry Carhartt clothing and accessories. 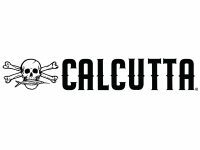 We have everything from cold weather gear like jackets and hats to every day and work gear like pants and shirts. At Middle Mountain Sporting Goods we even have swimming and sunny day gear. 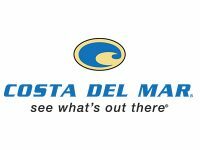 Stop in and browse our selection of bathing suits and sunglasses. 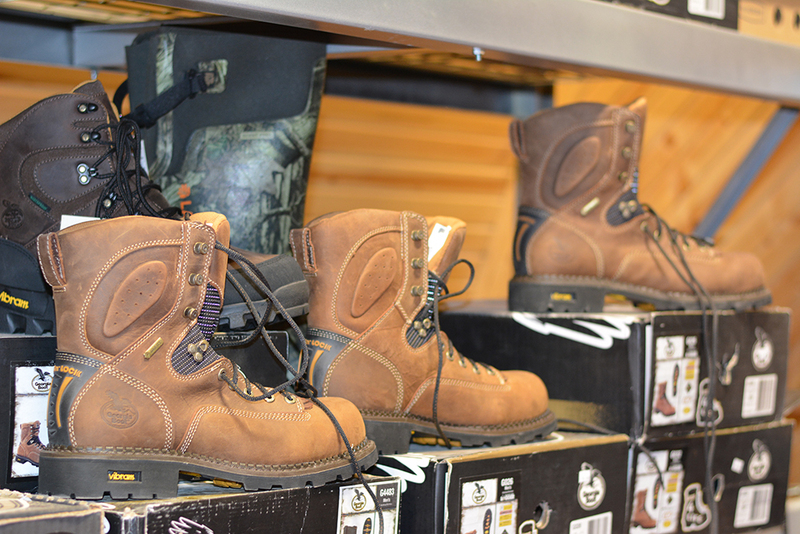 Boots and waders are important when it comes to keeping your feet warm, dry, and protected. We carry an assortment of these items. 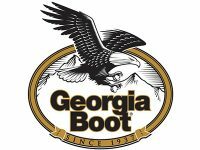 We have everything from work boots, to fishing waders, to hunting boots.